Notting Hill Carnival must become “safer and smaller” to prevent a repeat of crowd chaos that saw hundreds of arrests and revellers almost crushed this year. 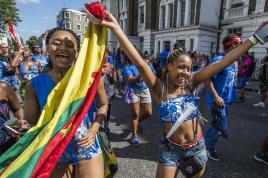 It suggested they should use the Pride London parade – which charges £30 for access to a grandstand with the best views – as a governance “benchmark” as preparations start for next year. This year’s Carnival resulted in 326 arrests with 115 people taken to the hospital. Police warned that it came “exceptionally close” to a crushing disaster on the scale of the Hillsborough tragedy. This was despite more than 700 people considered to pose a risk of committing knife crime or drug dealing being detained in the days before. 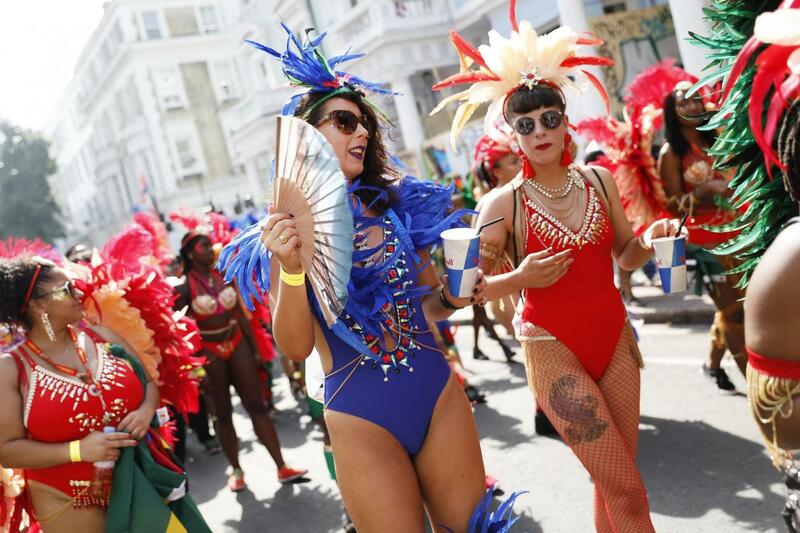 In her report to a meeting of the public realm scrutiny committee last night Donna Pentelow, the local authority’s head of culture, warned that “real improvements” must be made to ensure carnival remains family-friendly and true to its artistic roots. Metropolitan Police Commander David Musker, the officer in charge of policing the annual street festival, told the meeting: “There were some concerns about people’s safety. During the Monday evening, many police officers had to be deployed to prevent crushing. He added: “Public safety is the responsibility of the organizers, not the police”. Some key paperwork about the event plans and details of authorized drivers and vehicles needed for security reasons was only received the day before. This had resulted in bands being late and floats being unable to enter the parade route. Lewis Benn, a director of the Trust, blamed this on “a lack of communication” and added it “faced a number of challenges” this year saying safety was “paramount”. The council’s recommendation of a “smaller” carnival in its report has sparked fears among supporters, wary of any potential measures to introduce ticketing. 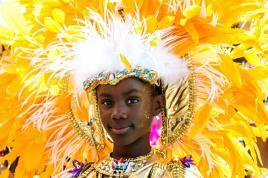 Gus John, a member of the Reclaim Our Carnival group, told the Standard: “We do not think ticketing is necessary. Councillor Mary Weale, the council’s cabinet member for communities, told the Standard it “has no plans” to charge people to enter. Lecturers are told to attend workshops to ‘understand their white privilege’ and examine how their ‘whiteness’ makes them unwittingly racist Read more.